Koala K is a phenomenally competitive jumping mare. She is brave, careful and can be very fast and can turn on a dime when it comes to Jump-Offs. 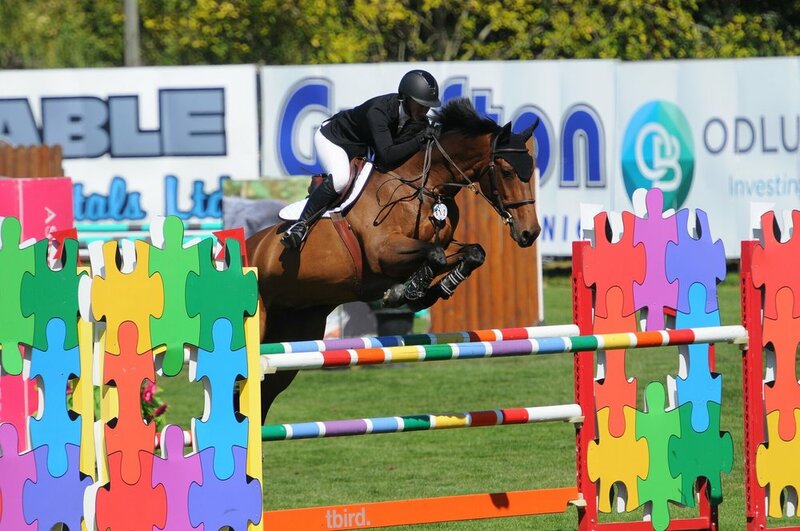 Koala has been brought up to the 1.40m where she has been very competitive with top placings up and down the west coast. She is ready to stay competitive at the 1.40m level with her next rider or bring up a jr/am through the ranks. She is a great teaching horse! She is sound, easy to work around, hauls well, good for farrier and vet, etc. Koala really is the whole package that you are looking for in a Jumper!